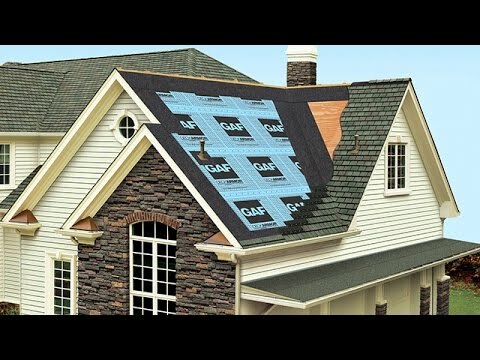 The above price range will normally include the removal and disposal of up to two layers of old shingles, and installation of new underlayment and ice-and-water shield at the eaves and valleys of the roof in accordance with the local building code requirements. Affordable Exteriors offers you complete quality products and services for roofing, siding, replacement windows, aluminum fences and many more for your home in Louisville and Lexington KY. Call us at 502-479-6000 for more details. Flexible Financing We offer a wide range of flexible financing options for your roof installation including Home Depot’s consumer credit card and Project Loan, plus one competitive project price on any style roof replacement service.